This version of the game does not contain saves. Web version is recommended. 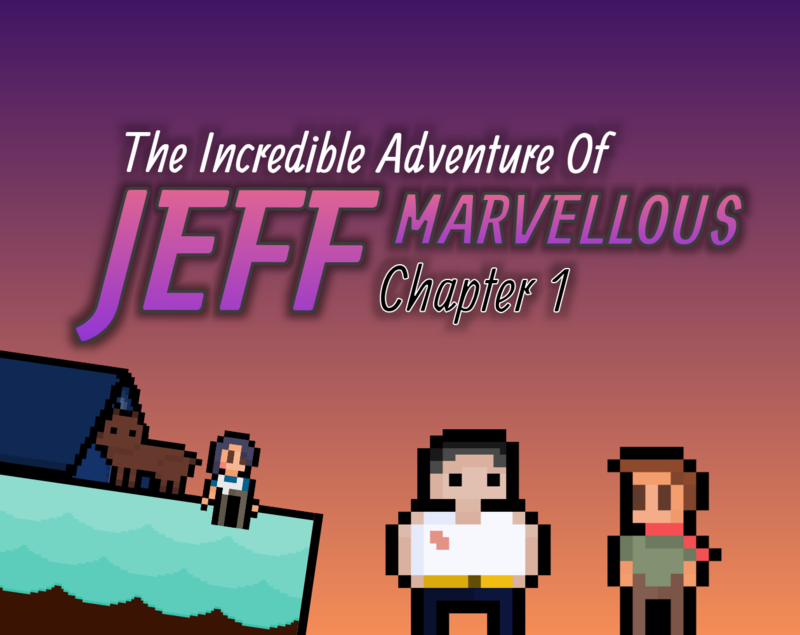 Jeff Marvellous is a 2D RPG about a man trying to find the only thing he had left after the apocalypse - his dog, Casey. It's also a game about a businessman and a secretary trying to enact revenge on the thieves who stole their store's most precious item. When their paths meet, they decide to team up to get back what's rightfully theirs. Each battle in the game is designed to be fast paced. You can also convert enemies to fight with you once they're low enough on health; and they'll help you out temporarily for the next battle. Meet strange friends and foes! The post apocalypse is filled with strange new encounters, from merchants to helpful villagers, who can be friendly or deadly. Or both! This version of the game is a demo of the first part, approx. 15-20 minutes in length. Construct 3 exports using nw.js so it requires files to be extracted/installed. Upon downloading, extract all the files and select the correct folder (32 meaning 32-bit, 64 meaning 64-bit). The game requires you to run dxwebsetup.exe before playing. Once you have run that, the game executable is the application named "nw".